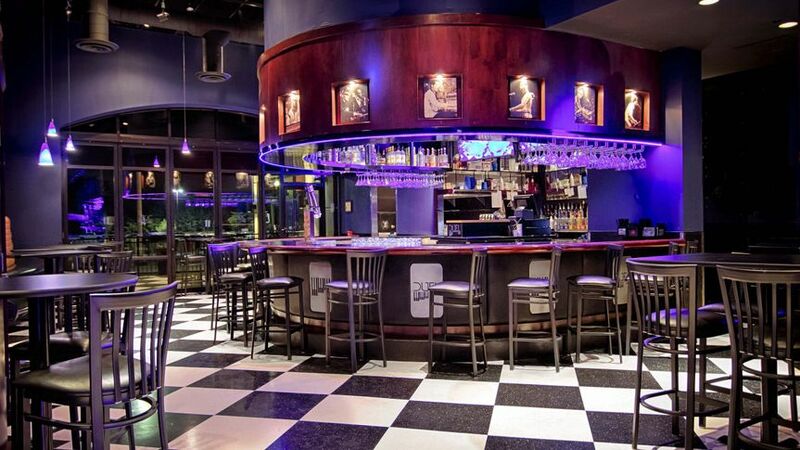 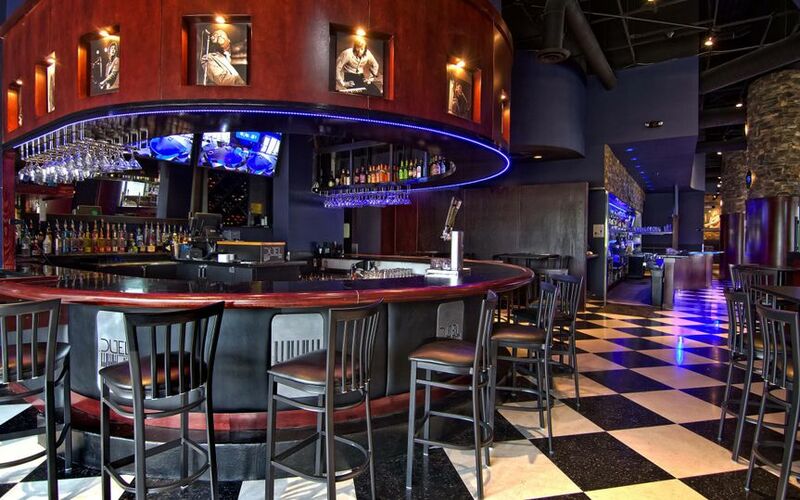 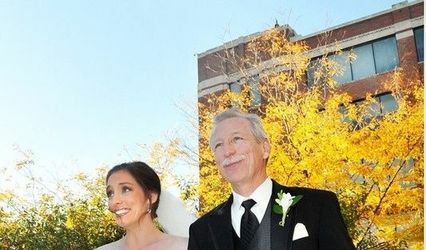 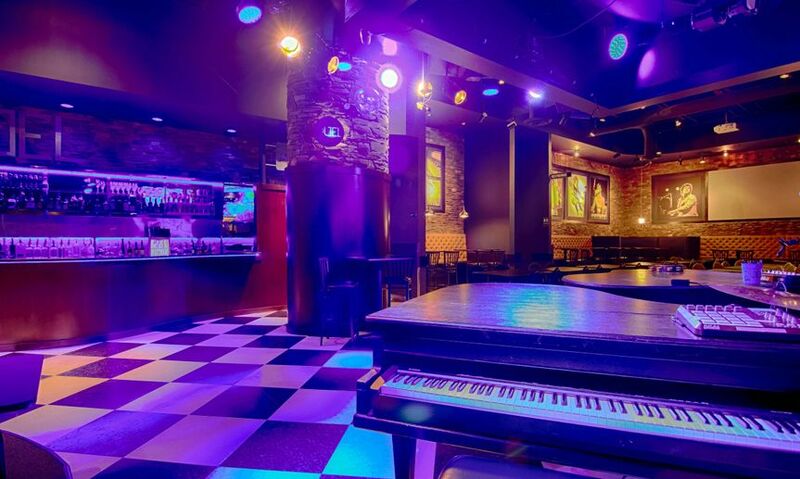 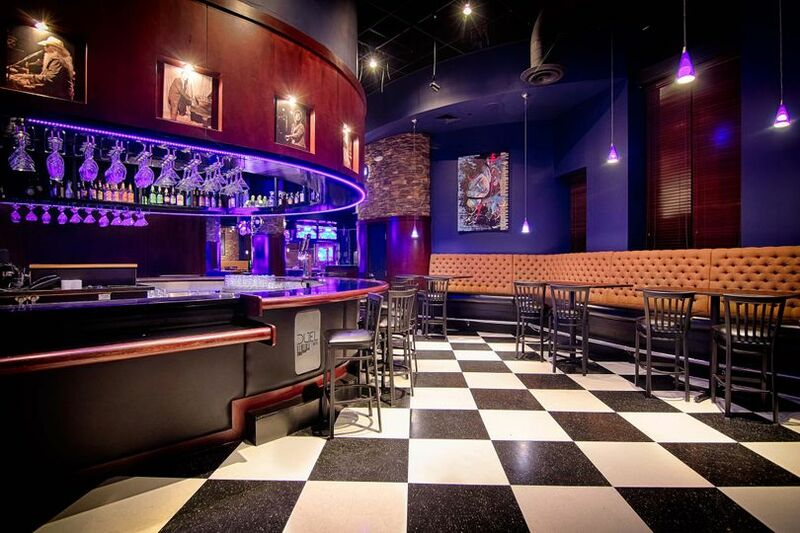 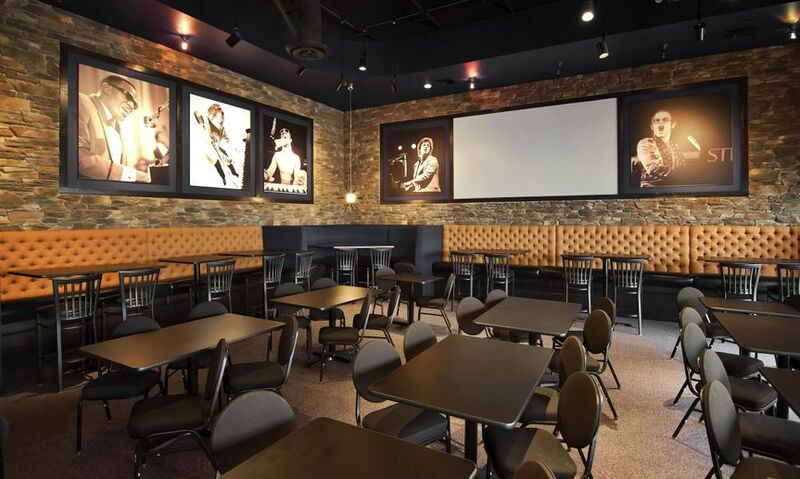 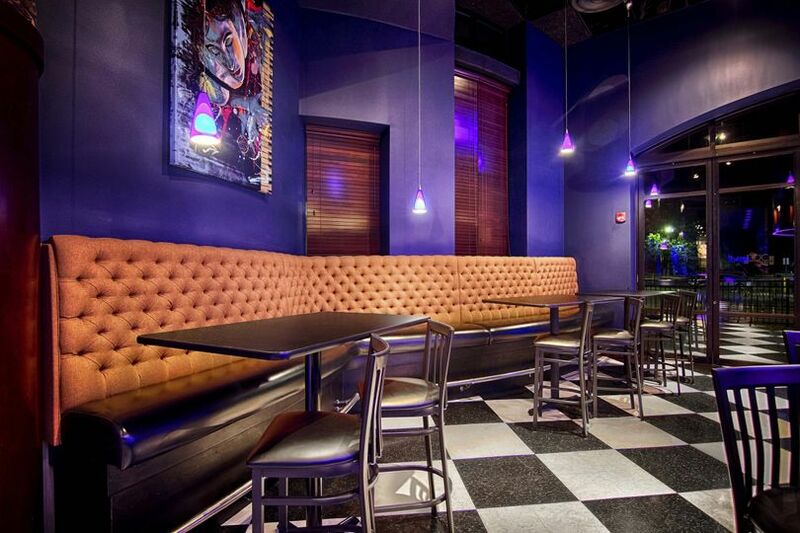 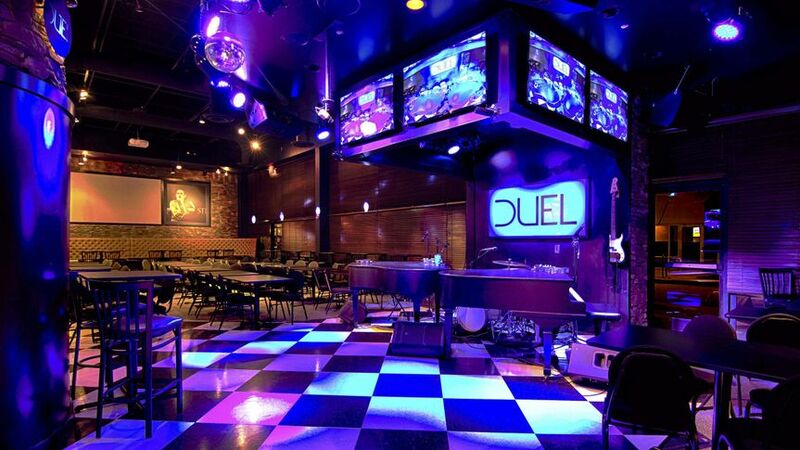 Home to Metro Detroit’s premier dueling piano bar experience, DUEL also serves as an all inclusive venue to host your wedding reception, event or party! 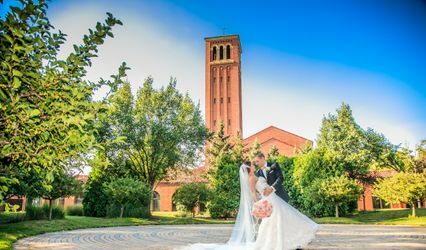 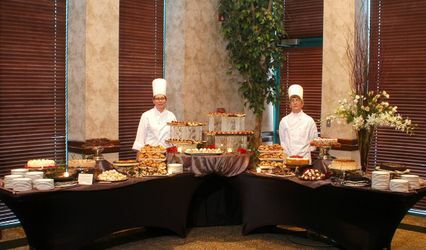 Whether an extravagant reception event or a more intimate gathering, our private venue & staff can provide first class service that will guarantee your event is a success! 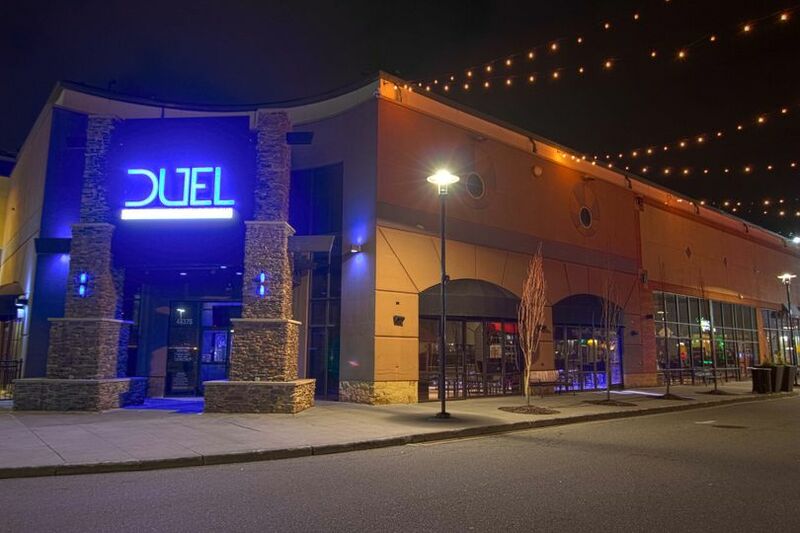 From the time you book until the moment your last guest leaves, DUEL will cater to your every need. 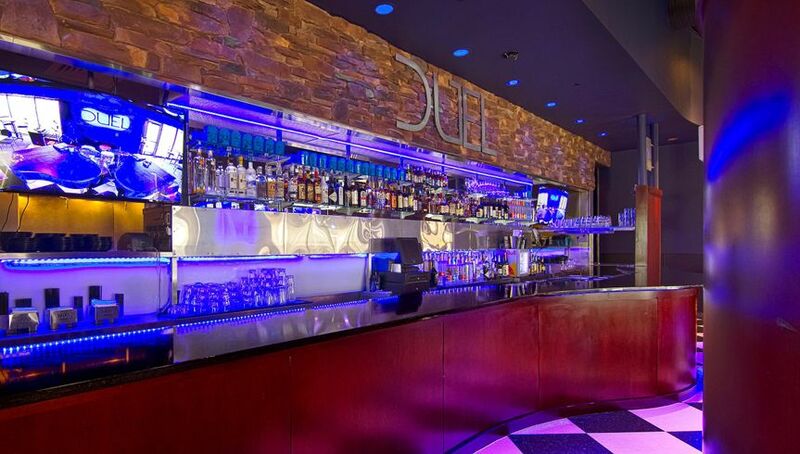 DUEL offers a huge list of amenities & fully customizable packages that include food service, premier bar & drink service, entertainment booking as well as a state-of-the-art audio & visual technology for slideshows, video presentations & more!